The 3rd Annual Haddonfield Police and Community Day will take place behind Borough hall on Saturday, Oct. 21 from 11 a.m. to 4 p.m. 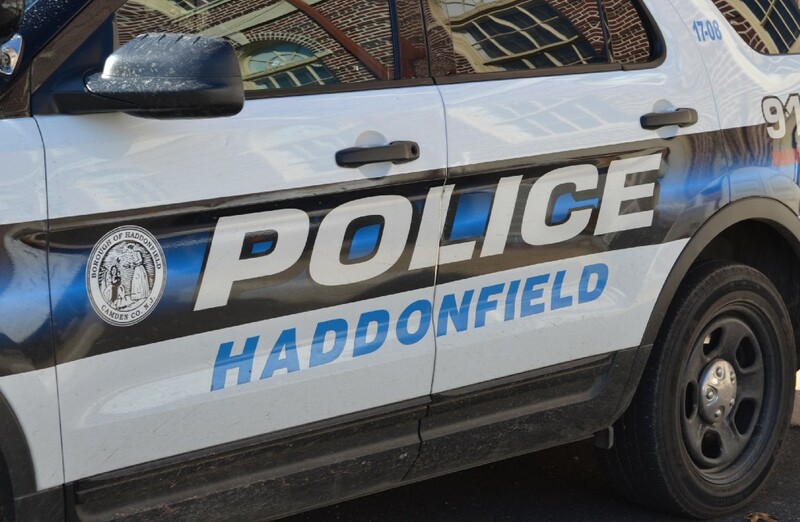 The Haddonfield Police Department is encouraging residents to join them on Saturday, Oct. 21 from 11 a.m. to 4 p.m. behind Borough Hall for the 3rd Annual Haddonfield Police and Community Day. This event is completely free for the public. The events starts off with food, music and entertainment. Next, police, fire, EMS and SWAT vehicles will be brought in for tours and photo opportunities. Police K-9s will be giving a demonstration and pose for photos. Members of the Haddonfield Police bicycle patrol will also be available for photos and will conduct a bicycle safety rodeo. To help protect our community youth, there will be bicycle helmet fittings and giveaways. Additionally, Haddonfield police will be providing free fingerprint child identifications. For adults, the department will have identity theft prevention and home security tips. They will also have a basket auction consisting of items donated by shops in the business district. Free flu shots and wellness screenings will also be offered.